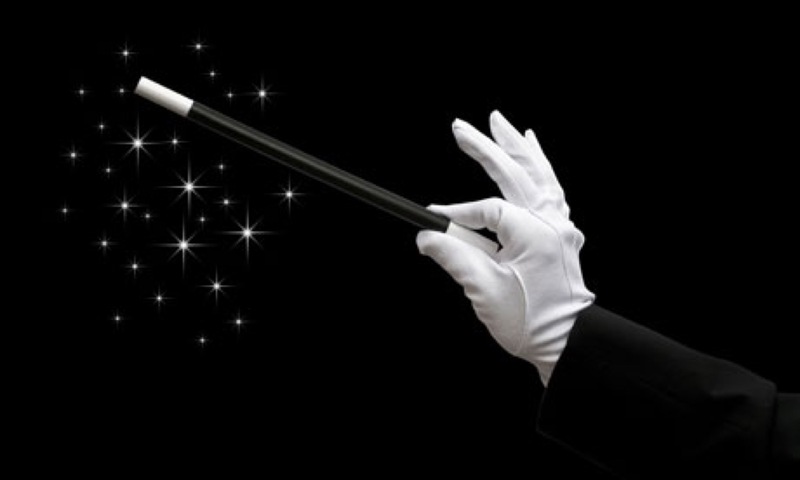 How do you experience Magic in your life? Playing with subtle energy is where the Magic is. What is subtle energy? After we got home last night from a friends’ house, Meenal read an email and got triggered – it doesn’t matter why. What matters is that I got the same email, but I wasn’t triggered. She knew that she needed to clear her charge before bed, so she wouldn’t stay up all night stewing. In our coaching and teaching, we offer powerful tools and practices to help empty charge, so she knew exactly what to do. But those practices are usually partnered or witnessed, and our agreement is to not dump charge in our relationship. She asked whether I was in a place to hold space for her to empty her charge (as opposed to dump it between us). She needed support, so I quickly said “yes, can we do it tomorrow morning?” When she said she needed to do it before bed, I quickly said “yes” again (being the good rescuer that I am, after all it was Sunday at 10pm). But as quickly as the “yes” came out of my mouth, she said she would find someone and left the room. The truth is I was winding down for bed and wasn’t actually able to hold space for her. If I had tried, I would have likely been pulled into the sticky, gooey quicksand of rescuing her. Then I too would have been triggered and who knows what I would have dumped in between us. Though she heard me say yes, she knew I was a no. But how did she know that? Meenal and I play with subtle energy. When dense emotions surface – maybe anger, maybe shame, maybe disappointment, they don’t feel good in my body. They often trigger negative thoughts to tell me what is going on. But those negative thoughts just add to my discomfort. To avoid the discomfort, I had taught myself to numb them out, to deny the thoughts, numb the sensations, suppress the emotions, and cover them with a thick coating of “I don’t want to feel that”. Although in those moments I didn’t have to confront the discomfort, the thick coating built up and I ended up numbing myself to the subtle energy field. This field lives in us, around us and through us – we sometimes call this field Source, Third, Love, Universe, and a myriad of other names. When I follow a regular practice to clear those denser, heavier energies out of my body and stay clear, then I feel the subtle energy in me. And guess what, I can actually feel other people, because we are all connected through that subtle energy field. So, when I said “yes” last night, but my body was telling me “no”, Meenal felt me in that subtle energy field and knew she had to find someone else to support her – even though it was Sunday night at 10pm. Rather than me falling into the trap of becoming her rescuer (and therefore, placing her as the victim), I was able to experience the Magic in Meenal being able to feel me and know what she needed to do. What would it be like if we all knew that we felt each other through the subtle energy field? Would we try and hide, withhold, deny, defend, protect? Or would we know that we are safe and that our partner is our ally in relationship?…This is where the Magic is!